Coastal Carolina National Bank – your healthy community bank – cares about you, your fiscal wellness and the health of our coastal community. At CCNB, we know your health matters. 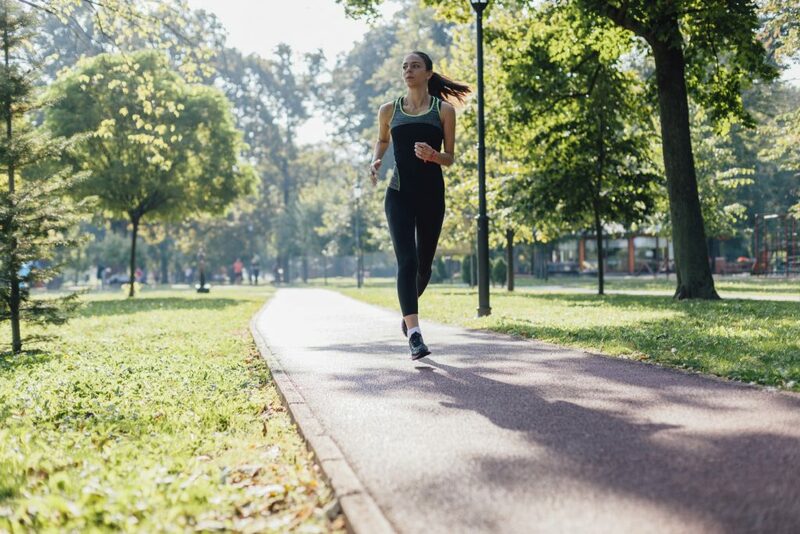 Here’s a list of local activities to keep you, your family and our community healthy mind body and spirit. It is with great privilege that CCNB supports health and wellness events throughout our coastal community. Click here to submit an event. Like us on Facebook to learn more and stay connected. Like us on Facebook to learn more about contests and more. 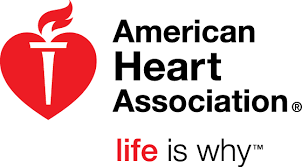 Learn how the American Heart Association is helping our community.